At this very special meeting we will recognize those Webelos who have earned the Arrow of Light- the highest award in Cub Scouting. This will be a fun, interactive meeting as we celebrate the accomplishments of our Webelos. No Den Meetings at the Church in April. Den leaders may plan off site activities for their Cub Scouts. 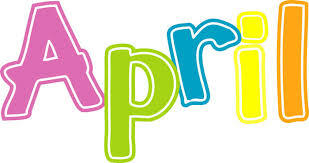 Look for a message from your den leader detailing any plans for the month of April. Please note the date change, due to availability of the venue.